Associated projects operating in the same subject area were selected. 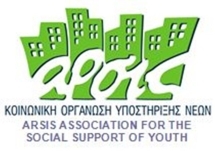 Contacts with the project promoters were made and cooperation agreements and reciprocal links were made with them. The School Inclusion project support teachers in the prevention of early school leaving. The project integrates the “I Am Not Scared” project because bullying can be one of the causes of students dropping out from school. The School Inclusion project has produced the following outcomes that can be relevant for the beneficiaries of the “I Am Not Scared” project. These outcomes are: teacher training course to help them in the identification of the first signs leading to school dropping out, database of literature, database of experiences of teachers. The project is lead by the School for students with special education needs "P.R. 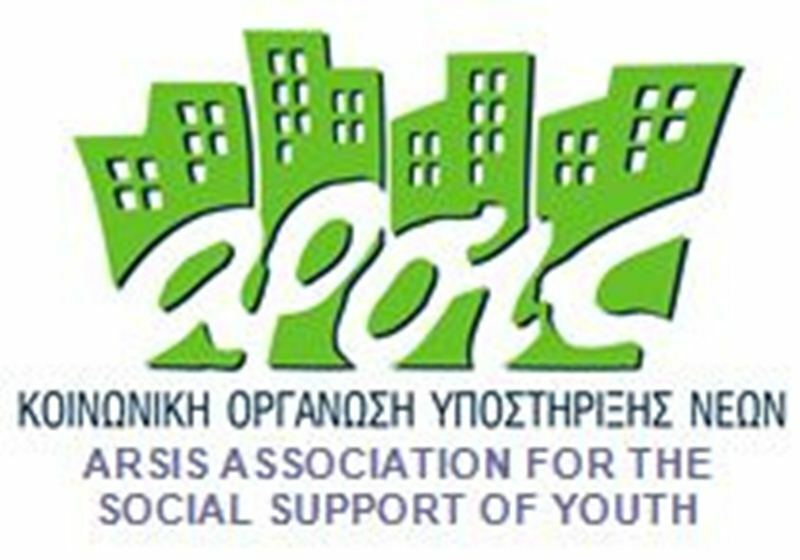 Slaveykov", Pleven, Bulgaria and aims to achieve prevention of different types of dependencies and violence, as well as trafficking of youths with or without special education needs. The project partners are from Bulgaria, Austria, Spain and Turkey. •	To create an Anti‐bullying Campaign in the context to stop violence. 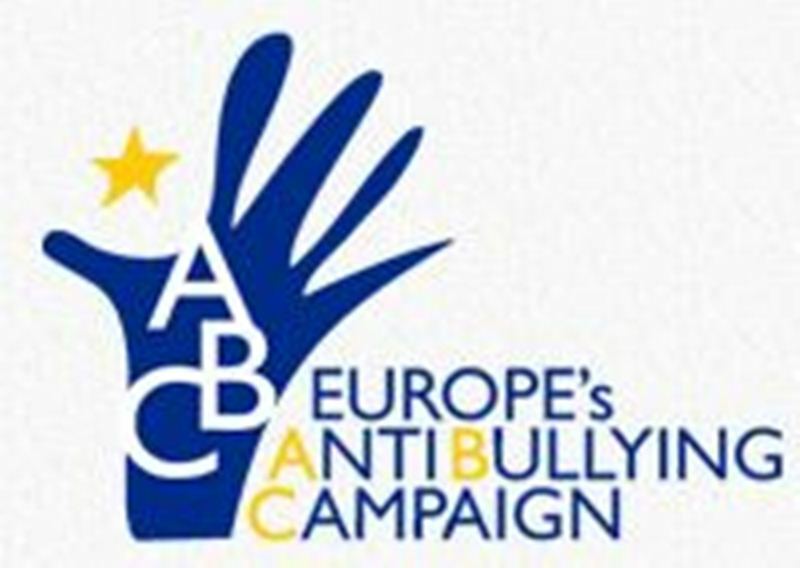 All schools involved in the project, from Portugal, Bulgaria, Romania, Italy, Poland ‐ work in order to create a big working group to promote the educational strategies, giving attention to the bullying phenomenon. The relevance of the project consists of taking into account both adolescents and adults (e.g., parents, teachers, educators). The needs of adolescents are to improve their pro-social behaviour and to reduce their involvement in cyberbullying. 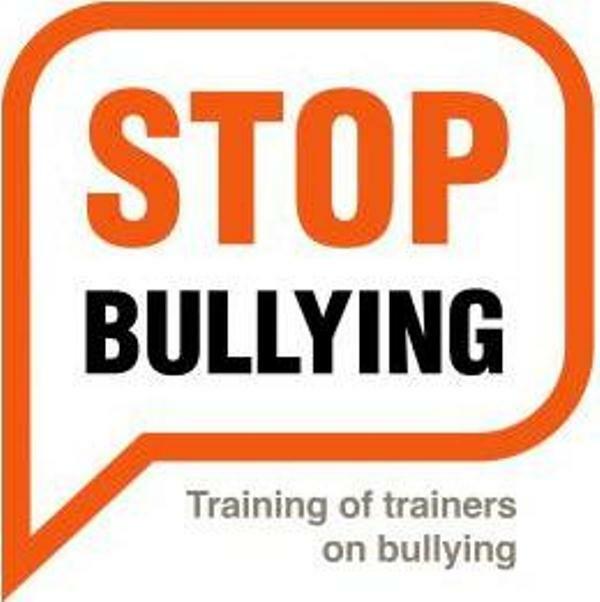 The needs of adults are to know and understand the phenomenon and to acquire effective strategies to prevent violence and to cope with cyberbullying. In addition, this project is relevant to orient the political guidelines for school education. Its specific objective is to contribute to the prevention of, and the fight against all forms of violence occurring in the public or the private domain, including sexual exploitation and trafficking of human beings. Working with groups of students in elementary schools and high-schools, promoting the rights and obligations of children and youth. The goal is for the children to be empowered and to share and understand the importance of knowing your rights and obligations, communicating your thoughts and feelings and try to create healthy relationships with peers and adults. These issues are dealt with through games, role- playing, exercises and creative expression, in a participative way. This project aims to help people of all ages and especially children to use internet with a proper way. 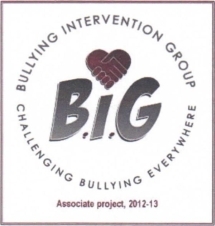 Part of their actions are cyberbullying prevention, which is correlated to the “I am not scared project”. The project is direct to family and their sons, provides counselling services for teenagers and parents as well as lab activities for teenagers. The project is organized by the members of the Town Hall in Milan. Project “Violets in Schools” has a symbolic name because “violets” in English pronunciation remind on the word “violence” so in this way we want to emphasise that the violence among the children in schools needs to become something positive in such a way that functions the flowers-violets. Namely it is well known that violets do not bloom in the places with negative vibrations and they love communication. Creative social project “We are against bullying” aims to prevent moral violence and to promote tolerance. 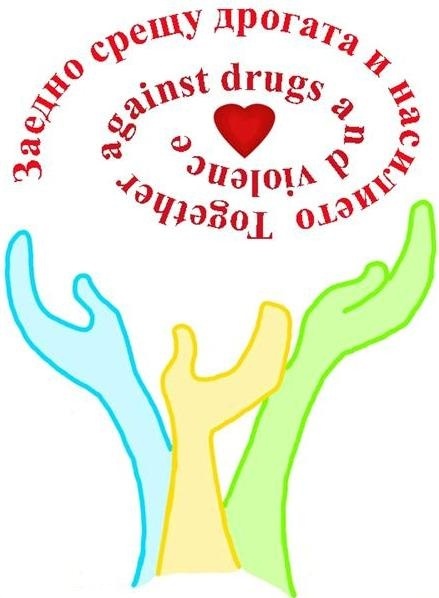 The preventative project is organized by Kaunas city centre police commissariat. It aims to draw attention to bullying, to help children who suffers from it. The project began to take shape when people from different countries shared their common interest, that is, to make schools safer places and tolerant places for our students. 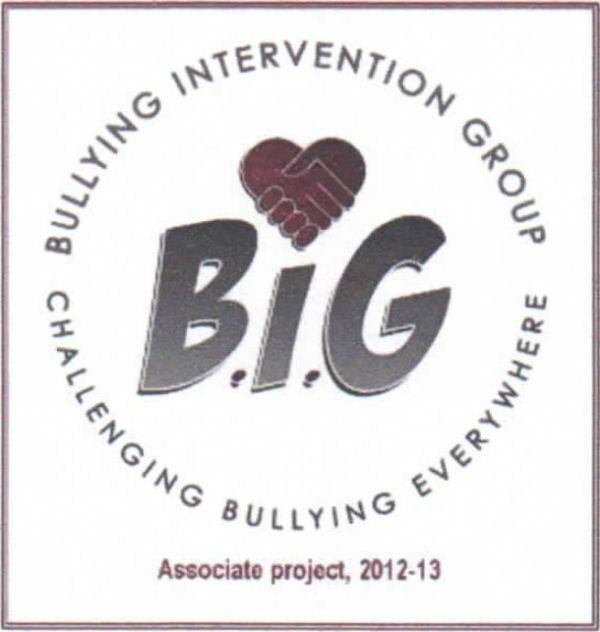 In order to make a difference, everyone thought of activities, ways and means to promote, prevent and reduce bullying. 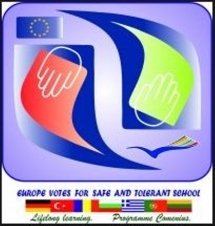 Thus, the project was born and entitled it as "Europe Votes for the Safe and Tolerant School". The project was planned and organized with more or less difficulty due to physical distances between partner schools. Therefore, the first visit was planned to work on the organization and design of the project. In Lithuania, where the coordinator school is located, the project that was previously on paper, has taken shape and it will be conducted in all countries of the project members: Lithuania, Portugal, Germany, Greece, Bulgaria, Romania and Turkey. European project that aims to strengthen interinstitutional relations, to reduce anger and discrimination, it promotes the development of inovative educational teaching methods and etc. The overall project aims to develop structures and mechanisms for information, training, monitoring and communication at local, regional and national levels to prevent and combat the phenomenon of school violence in order to develop the institutional capacity of the various structures involved in the field and human resource skills involved in education. The main objective of the project is to create sensitizing and supporting documents to help trainers identify, prevent and fight against the bullying phenomenon, and also to provide a basis for the development of training curricula that, adapted to the different features of training (such as school, pupils, cultural environment...) allow to qualify them on this matters. Multiple causes (neglect, lack of information, the media assault, leaving parents working abroad etc.) Lead to increased cases of violence in schools. Complexity of us to talk not only about violence in school, but also about violence in general, given that there exists a relation of determination. On the one hand, most of the time, the child first contact with violence in the family, then extending violent behavior on other people extra-familial environment. On the other hand, violent behavior learned in the extra-familial an impact on family members. The project intends to organize educational activities with first and second graders and their parents to prevent and reduce violence cases among children, advising both children and their families and to promote non-violent behavior. Non-profit association founded in 1960 by Father Dominique Pire, laureate of the Nobel Prize of Peace. A Reflexion and training centre. His work is currently centered on the topic: “from the prevention to the positive management conflicts”. The University of Peace wants to prevent the increase of violence by a humanistic management of the conflicts, for example by a practice of mediation by the peers. AEDE-EL is a national section of a European Association of Teachers including more than 15,000 members in 28 European countries. It is open to every education actors, headmasters, teachers, educators, inspectors, parents and future teachers. 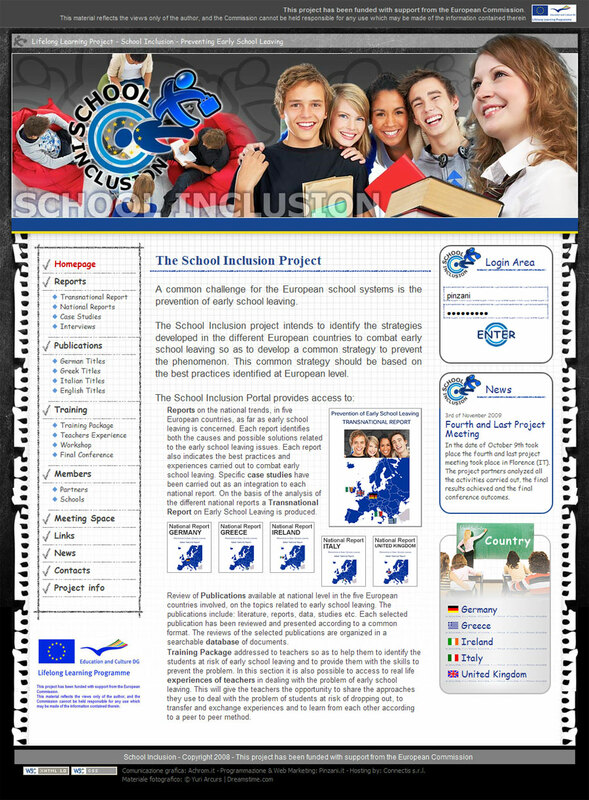 Created in 1956 in Paris, it pursues the following aims: to promote the notion of responsible European citizenship, to improve the awareness of European problems and possible ways to quickly create a European federation, to act in favour of a European dimension of education and the free movement of teachers and future graduates, to promote the notion of European citizenship by helping schools to create projects that bring European partners together, to organise colloquiums, congresses, conferences, debates, seminars, exhibitions, days of study... in favour of Europe. 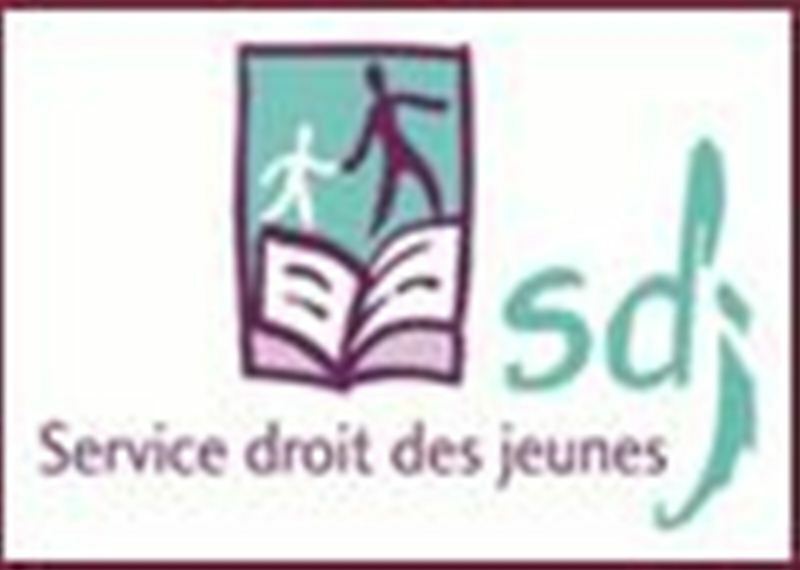 Droit des Jeunes services are authorized by the Fédération Wallonie-Bruxelles within the framework of the aid in open environment services. 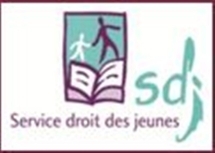 They provide legal information and, if needed, assistance to the youths and their family. Their main aim is to help the youths and their family better know their rights and thus make choices with full knowledge of the facts To this end, rights are their work tool. They address people under 18, people under 20 when the assistance was requested before 18, and the family and friends unless the youth disagrees. AMO AMOS Ça bouge dans mon quartier! 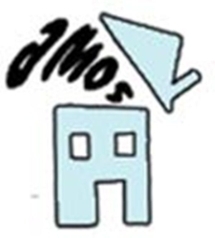 AMO AMOS is a service authorized by the Fédération Wallonie-Bruxelles, Ministry of Youth Care. This service assists the youths between 0 and 18 years old and their family, in their living environment, at school, in the neighbourhood…AMO’s work is centred on individual, collective and community care. 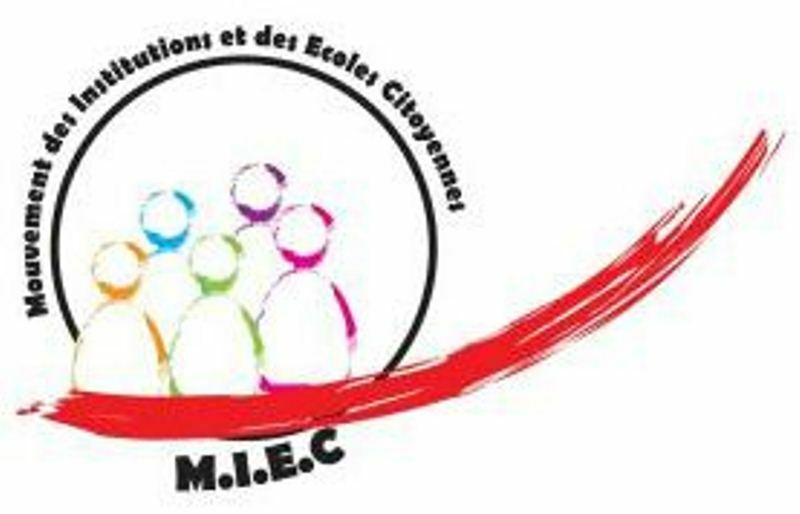 The M.I.E.C. has created a « Charter »: ten articles evaluated and updated each year according to the ground realities, which constitute the fundaments of its action. On this basis, the M.I.E.C. proposes different trainings.